Wrapping up the Apple “Hey Siri” Event was the announcement of the new #iPhone6S family. And just as we read earlier in the rumors and leaked info everything came to light. So what’s new? 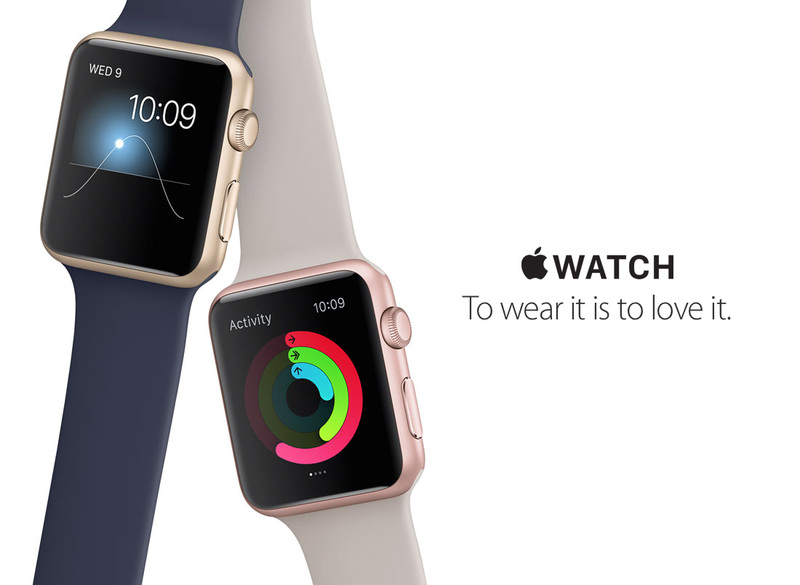 Apart from the new ROSE GOLD color? 3D Touch which is similar to the Force Touch on the Apple Watch that enables users to “peek and pop” different content on their phone. It’s just so cool! Available for Pre-order on Saturday, September 12 at 12:01 AM Pacific with a Friday, September 25 launch in United States, Australia, Canada, China, France, Germany, Hong Kong, Japan, New Zealand, Puerto Rico, Singapore and the United Kingdom. Prices remain the same with no change at all and available in 16GB, 64GB, and 128GB capacities. I’m grabbing one but right now I’m debating whether it should be Rose Gold or Gold? Hmmm such a hard choice! Also hard is the fact that I leave NYC on September 25! So I am not sure how I can grab mine so quickly! I just need to do a couple of things to ensure it! And with that I conclude the summary of last night’s event! Hopefully this was helpful! Another one of the major announcements was the fact that #iOS9 will finally be available as a free update on all your iOS devices on Wednesday, September 16! With this new update you get to interact better with your iPad with the introduction of the new multi-tasking features that let you view and interact with two apps at once, side by side. Along with Picture-in-Picture; a redesigned Notes app; detailed Transit information on Maps; and an all-new News app that makes #Flipboard look like a thing fro the past. It’s been a few years since #AppleTV saw an update and Apple decided they needed to revolutionize their product with some great updates. It’s built from the ground up with new generation of high-performance hardware and introduces Siri Remote and an all new tvOS system. It’s all about the Apps. There is a new App Store available for the Apple TV now. Siri Remote helps you navigate with your voice or with some touch gestures which is easier now! Games! 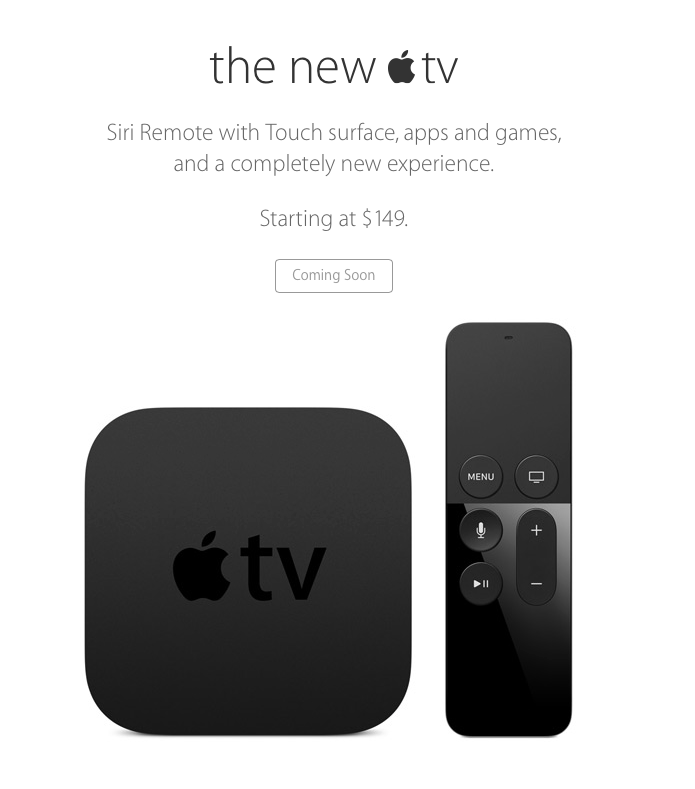 Your Siri Remote doubles as a game controller and you can now enjoy some games on your big screen TV! Available Late October at the price of $149 for 32GB and $199 for 64GB models. During the keynote we were given a demo and basically what I saw was a merge of some amazing products in one awesome package. You get an Amazon Fire TV with your Siri Remote but it’s been revamped and feels like it works so much better; at the same time you get a Wii but with some cool games; while maintaining your Apple TV aspect and the amazing stores we are used to! I desperately want one! Apple decided to unveil and show us the new #iPadPro which they have been working on. It’s a brand new iPad that’ll join the iPad Air 2 and iPad mini line-up and is geared towards increased productivity! What’s New in the #iPadPro? Comes in Space Grey, Gold, and Silver and has 3 variations which you can see below and will be available in NOVEMBER! With its large screen you get an increased space for multi-tasking purposes where you can actually run two apps side by side and not feel as if they are too small! Yesterday evening we witnessed Apple’s “Hey Siri” event which took place in San Francisco. We saw the announcement and updates on a a range of products but the first thing we got to were the #AppleWatch updates! Apple Watch has been doing so well, they announced a new line of Apple Watch Sport Band colors along with new metal finishes for the Watch Sport line-up. We now have a GOLD and ROSE GOLD anodized aluminum model that starts at $349 and $399 price-point. The new finishes and bands are available now and can be purchased online. Justin Timberlake & Jimmy Fallon Bring History of Rap 6! I just had to share this! Justin Timberlake and Jimmy Fallon bring back the Rap by sharing its History in their 6th installment! Hehehe Seriously tell me you’re not just dancing in your chair right now! Seriously every song makes me just want to smile!!!! Thanks JT and JF for this awesome video! So I know I’ve been procrastinating this post for quite a few months now. 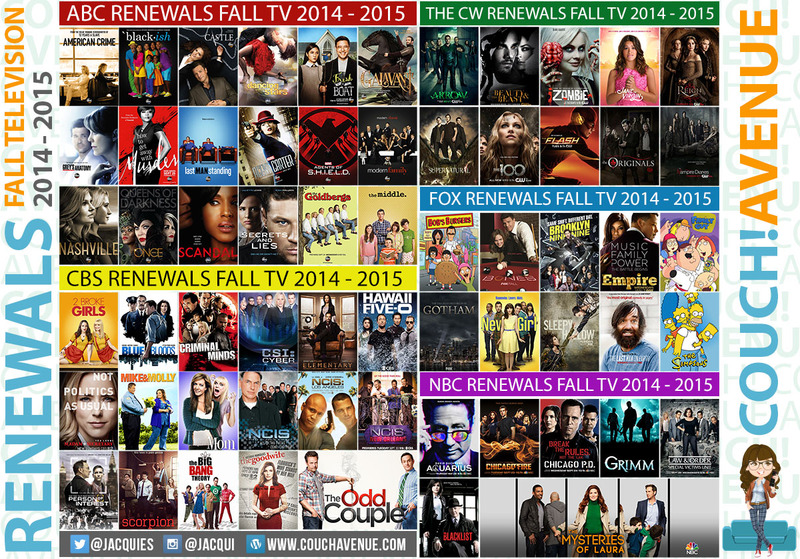 I have updated you guys with the cancellations in a previous post but this one will discuss how the Fall TV 2014 – 2015 Season fared when looking at everything as a whole. So let’s get down to it.